A platform for valuable transatlantic cultural exchanges, this is the Atlantic Music Expo’s fifth year, with the event looking to welcome well over 500 delegates to the city’s celebrations. 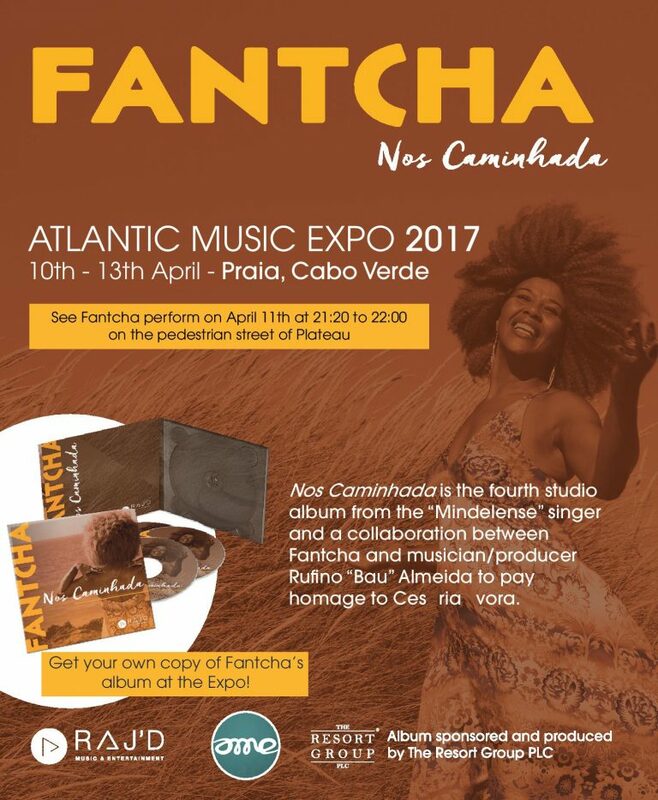 Taking place within the city of Praia between the 10th and 13th of April, the festival promises to bring together three continents worth music and culture, supporting valuable cultural expansion and exchange. The event is an important date in the calendar for many music professionals, but also for the Cape Verdean people whose seize the opportunity share all things Creole. The Expo hosts a number of events including conferences, workshops, and professional market showcases that allow its delegates to network and collaborate over the three days. A powerful think tank organisation, the festival provides the perfect backdrop for international music artists and professionals from Cape Verde to network and expand their activities, whilst developing their important role in culture and transatlantic exchanges. Last year saw over 520 delegates from 37 countries meet in Praia, and was an amazing year for all things musical on the island. A powerful gathering of cultures, trends, sounds and rhythms its an exciting time for Praia and a great opportunity for any performer. Adding to the list of performers at this years Expo is RAJ’d signed artist Fantcha. 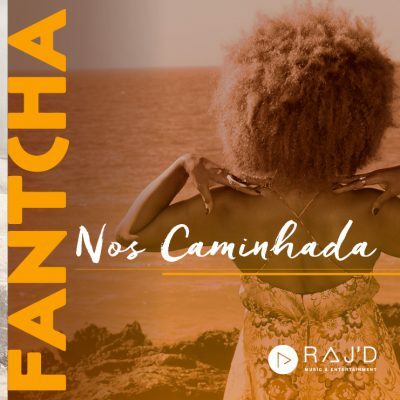 Excited to be involved in the festivals fifth edition, fan’s can stay up to date with Fantcha’s latest dates by following @RAJ’d on social or catch her performance at Plateau street on April 11th from 21:20.